SALSA, BACHATA, KIDS CLASSES & MORE! No partner required, No experience necessary. Walk-ins welcomed! Join our family today! Mambo Factory is Fort Lauderdale's Premier Latin Dance Studio. 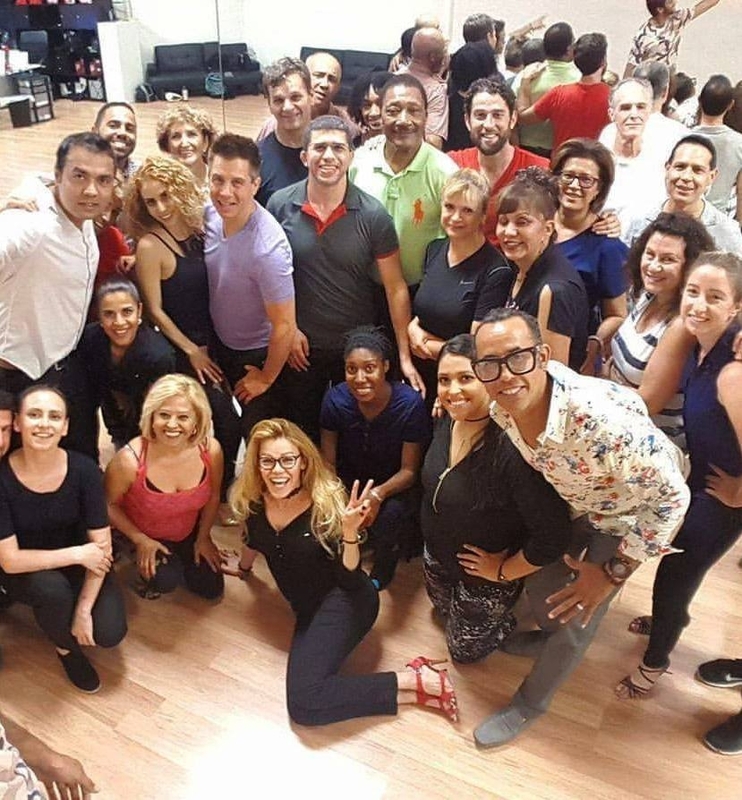 With over 15 years of experience teaching Latin Dance to us, everyone is a dancer, we just have to learn how to tune into and tap into that potential! Our highly trained instructors are specialized in Beginners. We believe anybody can do it! With our dance instructors anybody can become the dancer they've always wanted and achieve the level they’ve been dreaming of. Whether your goal is to learn a few new steps, have fun, get in shape, or perform, we will help you get there! WE ALL HAVE ONE THING IN COMMON...WE LOVE DANCING. If you want to be a part of an amazing family who will welcome you with open arms, support you in your journey as a dancer, meet great people and make awesome friends, then come to our studio!